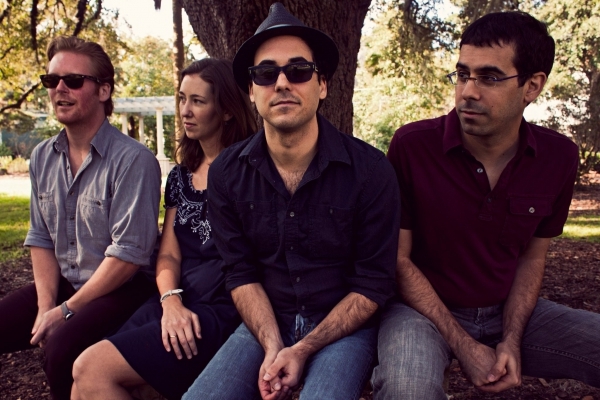 Morningbell is a four-piece band from Gainesville, Florida, a longtime hotbed of musical creativity (from Tom Petty to Hot Water Music to Hundred Waters). 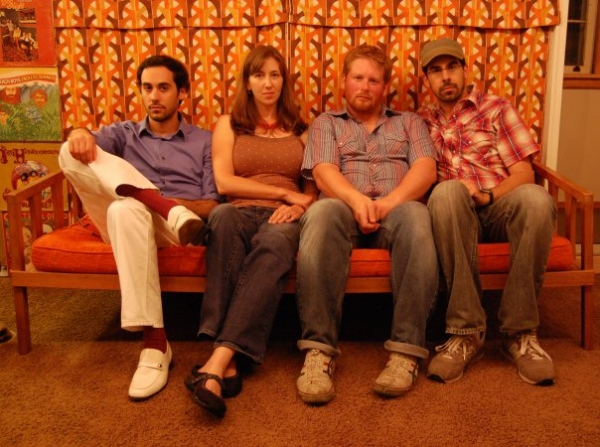 The band consists of brothers Travis and Eric Atria, Stacie Atria (married to Eric), and drummer Chris Hillman. 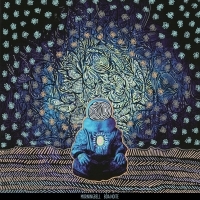 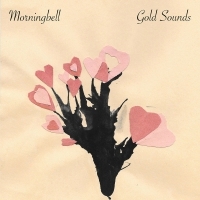 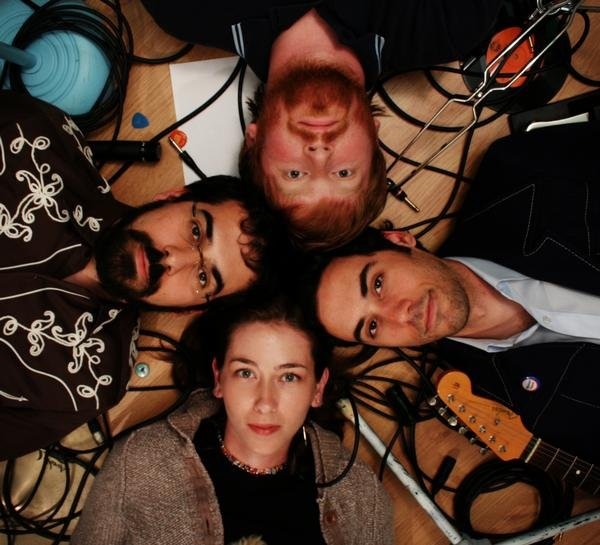 Morningbell has become a nationally respected act, with sets at Bonnaroo and SXSW, and songs on MTV’s The Real World and GQ.com, and has proven to be one of the more prolific, inventive bands in the country. 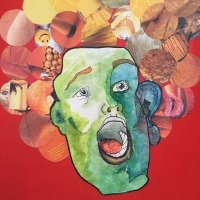 Travis Atria is also the co-author of Traveling Soul, the first proper biography of soul icon Curtis Mayfield (written with Mayfield’s son Todd), released October 1 from Chicago Review Press.